29-Aug-2016 Citrus Australia took part in a National Citrus Surveillance Workshop in Melbourne last week. The Workshop was part of the Agricultural Competitiveness White Paper funding. 29-Aug-2016 Citrus Australia CEO Judith Damiani and Market Access Manager David Daniels are in Japan this week, meeting with key members of industry and viewing the Now in Season! in-store promotion. https://citrusaustralia.com.au/wp-content/uploads/featured.jpg 1200 1200 Shay Linder-Auricht http://citrusaustralia.net/wp-content/uploads/logo-padded.png Shay Linder-Auricht2016-08-29 23:26:402017-02-03 08:07:11Now in Season! 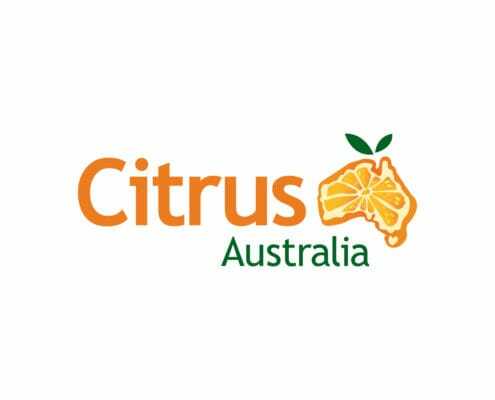 29-Aug-2016 Citrus Australia has made its submission to scrap the proposed ‘backpacker tax’ and asks growers to take the time to register their views. 11-Aug-2016 The Australian Pesticides and Veterinary Medicines Authority (APVMA) issued two permits on August 5 for the use of Samurai (clothianidin) to control citrus gall wasp. 11-Aug-2016 The APVMA that it is proposing to establish a new (temporary) MRL of 7 mg/kg for dithiocarbomates in citrus. Dithiocarbamates include the active ingredients mancozeb, propineb and zineb. 11-Aug-2016 Strong export demand and improved picking conditions have combined to ensure a strong finish to the season, according to Citrus Australia Market Information and Quality Manager, Nathan Hancock.